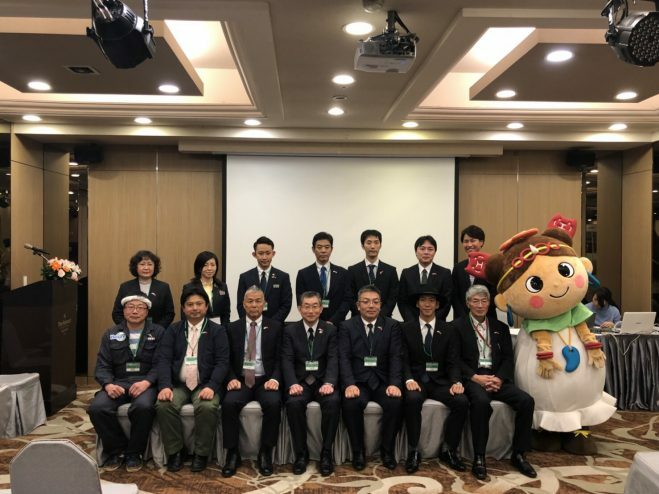 The city of Eniwa is working towards appealing the wonders and benefits of tourism to Eniwa, Hokkaido to the people of Taiwan. The main focus is to attract tourism as well as potential investments. Within tourism, we are focusing on targeting schools and students to select the city of Eniwa as their destination for school trips/graduation field trips. To work towards achieving this goal, we are sending tourism and hospitality agencies as well as educational organizations to the symposium in Taiwan.